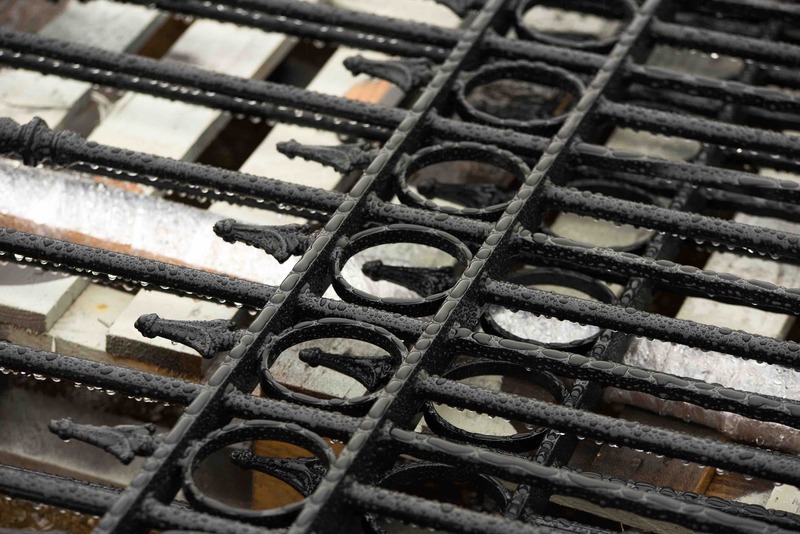 Hot dip Galvanizing is a protective coating and not an aesthetic finish. 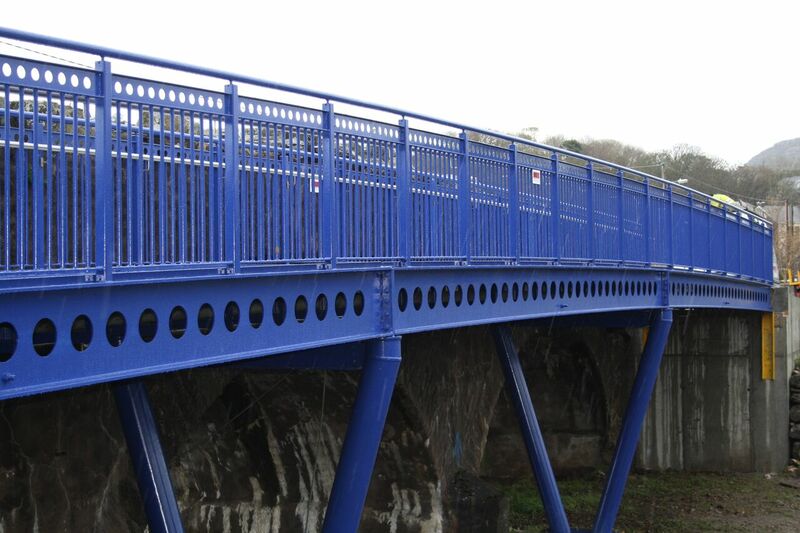 Where a particular aesthetic finish is required by the customer hot dipped galvanized steel can be over coated with many different paint systems. Where specifications require, we can offer a wide variety of colours and finish options to suit all our customers requirements. It is highly recommended that you contact a suitable member of our team to discuss the particular needs and requirements for your project. Our facility is fully permitted to comply with all EPA environmental standards. We continually invest in the specialised training and new equipment necessary to perform a wide variety of industrial coating applications.